Like every other woman on the planet, I spent at least some of Christmas Day on the internet. Before the Queen’s speech had even begun I was frankly bored of my family and wanted to spend some of that glorious Christmas money on some new goodies instead. I picked up these two books off Amazon after reading a couple of the on-site reviews. Beautiful Brows by Nancy Parker basically tells you everything you ever needed to know about eyebrows, ever. You wouldn’t think that there would be *that* much to say yet Ms. Parker manages to fill 128 pages on the subject without too much repetition. The book covers everything from choosing the right shape for your face, the best tools for the job, how to tweeze like a pro and even advice on selecting the right shades for filling in your perfected brow. All images are in B&W and look a little dated. However, good brow shapes tend to be classics and can stand the test of time. Most of the advice seems pretty solid, though the emphasis is placed on tweezing as the preferred removal method with a slight deviation to cover waxing. As I cut my teeth on (over) tweezing, this is fine by me though it would have been nice to read a little more detail about other hair removal methods aswell. Currently priced at £3.87 on Amazon, it’s a good book to have at your disposal and will have you glancing in the mirror to check how your brows adhere to the “beautiful brows” formula! Saving the best till last, my second purchase was the well-received Makeup: The Ultimate Guide by Aussie makeup artist Rae Morris. The book is beautifully illustrated with crisp, striking and realistic photography. Morris has stated that the step by step images in her book have been left alone by the retoucher’s hand which makes for a refreshing change. Even in the larger, retouched portfolio images pores are still visible on the model’s skin and fine lines haven’t been obliterated into non-existence. It serves to give the book an achievable, down to earth feel. The looks showcased in the book are thankfully all modern and uptodate. They bridge the gap between editorial and wearable with great skill. Rae isn’t afraid to demonstrate her love for colour but takes a no-nonsense approach to more classic neutral variations too. There are whole sections devoted to contouring, foundation, makeup kits, quick looks and probably my favourite; Over 40s. I love how Rae doesn’t signal the death knell of shimmer and glitter eyeshadows for women over the age of 30. Instead, she explains how best to incorporate all that fun stuff for a flattering but grown up look. It’s great to find a resource that can still offer an old makeup bore like me some new tips and tricks to try (Rae swears by mixing Cetaphil and bicarb of soda for an unbeatable exfoliator!) and it’s frankly unusual to find a book that inspires me to try new looks based on the tutorials found within. I’m completely smitten with the image on page 241, it’s cosmetic perfection, I’d love to show you it… but my camera wasn’t doing it any justice so you’ll have to check it out for yourself in your local bookshop! 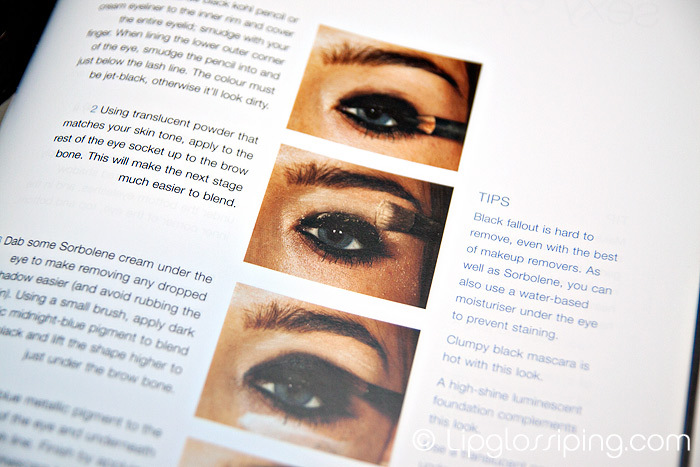 Makeup: The Ultimate Guide is currently priced at £10.01 on Amazon and in my opinion, is worth every penny. Have you read either of these? What are your favourite beauty books? 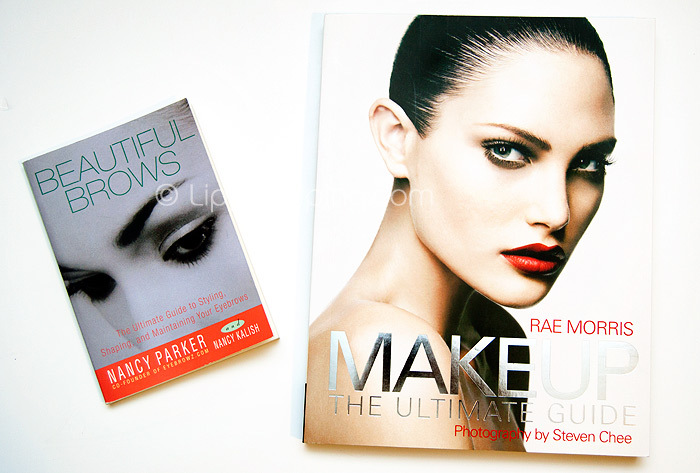 i need some makeup books in my life. any rec’s? I love the Rae Morris book, she has a new one I just ordered, express make up the best price I found was whsmith just under £10 with delivery to store. Eyebrow book looks good will check it out. I love beauty books!!! 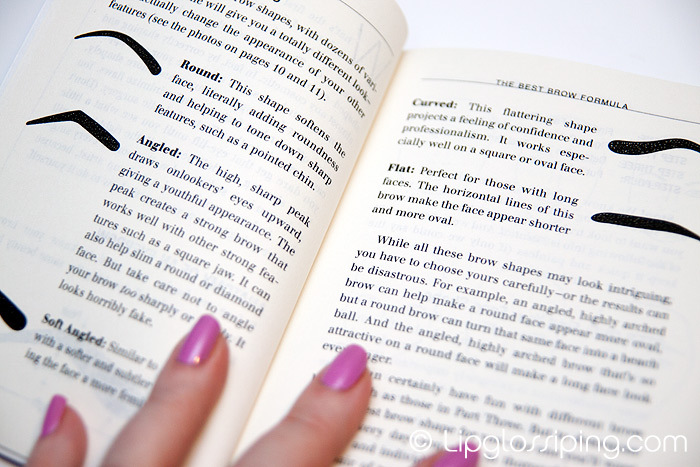 Wow, an entire book on eyebrows! I got the Rae Morris’ book as well and done a review on it! I loveeee it. She gives very unique techniques and I love her way of doing things in an effective but different way. I love Jemma Kid’s book..the images are so inspirational. These look fantastic, I am especially interested in the brows one as I have over plucked and slightly curly brows, which I know you can empathise with! I am after a facercise book by Carole M…. someone can’t remember her last name in the hope that it will lift my saggy face! 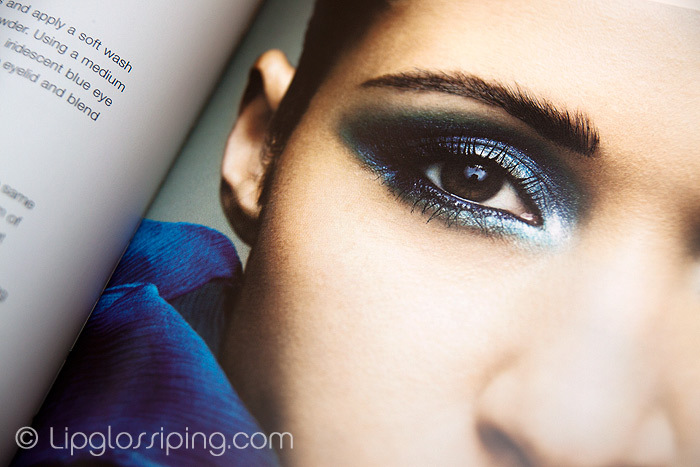 I’d really like to get that Rae Morris book-I find her approach to makeup very refreshing. I have the Rae Morris one, I really like it, I’d try most of the looks in there really. Definitely worth the money! ooh these books look great! i have beautiful eyes by rae morris! it’s a good book. What I also love about the Rae Morris book is that it doesn’t go on about skin care, it’s JUST makeup, which is what Iwant when I buy a makeup book, I hate the boring skincare part (probably why I have cr*p skin lol)!! @dani@callitbeauty Bobbi Brown’s beauty rules is great for teenagers – 20s, and the Marie Claire makeup book has some pretty good stuff too. I have come across your blog quite a number of times through google and I have to say that I really enjoy reading your stuff whenever I visit. You have very humble approach to writing your reviews . I was searching for rae morris book and ended up on you blog again. I am planning to buy this book but since I am not located in US, it’ll take me a month to get hold of this. I am visiting MAC store tomorrow and I have been hunting for an iridescent blue eyeshadow for a long long time. i noticed that the same exact shadow is used on the very inner corner of the eye of model in the photo you have shown here. Could you please please please tell me which eyeshadow /pigment has been used on the very inner corner of here eye. I would be really thankful to you. Keep up the good work. thank you in advance.